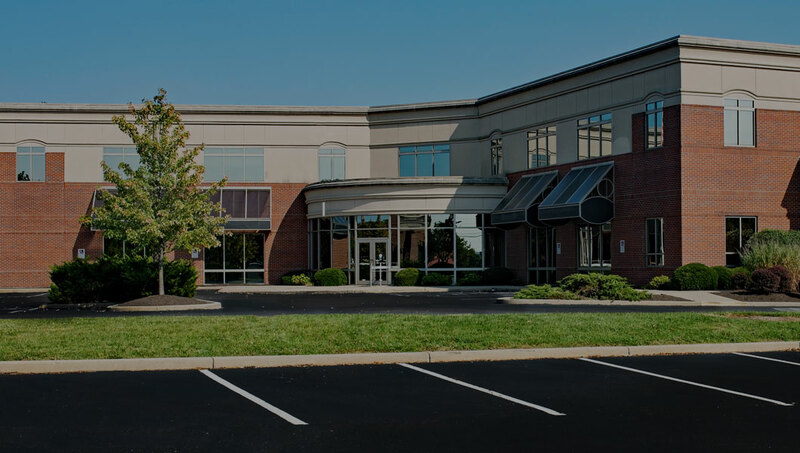 Asphalt milling is the removal and recycling of an existing asphalt pavement layer to correct and restore the surface of an area. The first step in repaving an area is to remove the top layer of asphalt. A milling machine grinds up the old material to the correct consistency that can be used for fresh pavement. 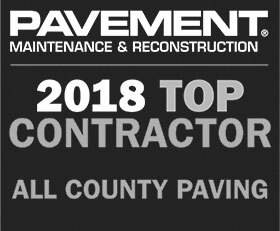 Once the top layer of pavement is removed, the old material can be mixed with virgin aggregate and liquid asphalt for a fresh layer of asphalt. Asphalt milling is a sustainable process which uses existing materials, saving resources and energy. This process can be repeated over and over again on the same surface. Bumps and surface irregularities are eliminated, and drainage can be improved. It is a cost effective option, when reconstruction is not yet the answer. 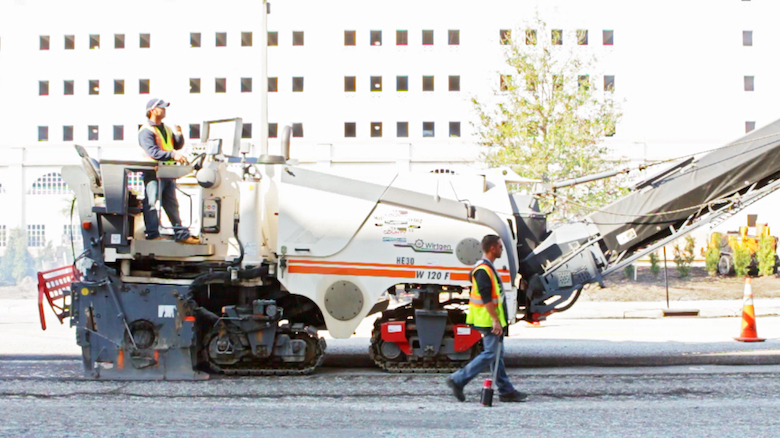 Milling machines use a rotating drum removing and grinding the road surface. 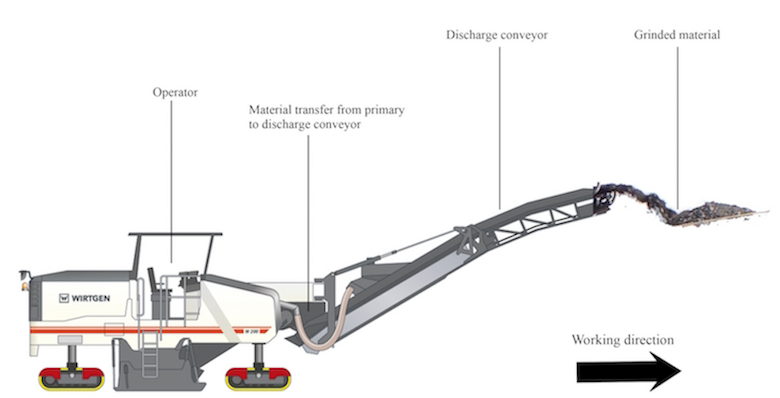 The drum consists of scrolls which are positioned around the drum such that the ground pavement is moved toward the center and can be loaded onto the machine’s conveyor belt.